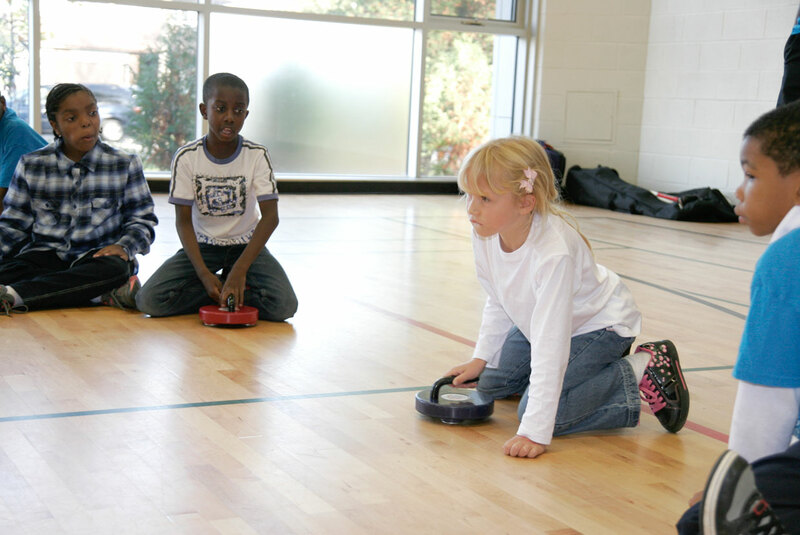 FloorCurl is an amazing product for a wide range of audiences including: schools, kids, seniors, and people with disabilities. 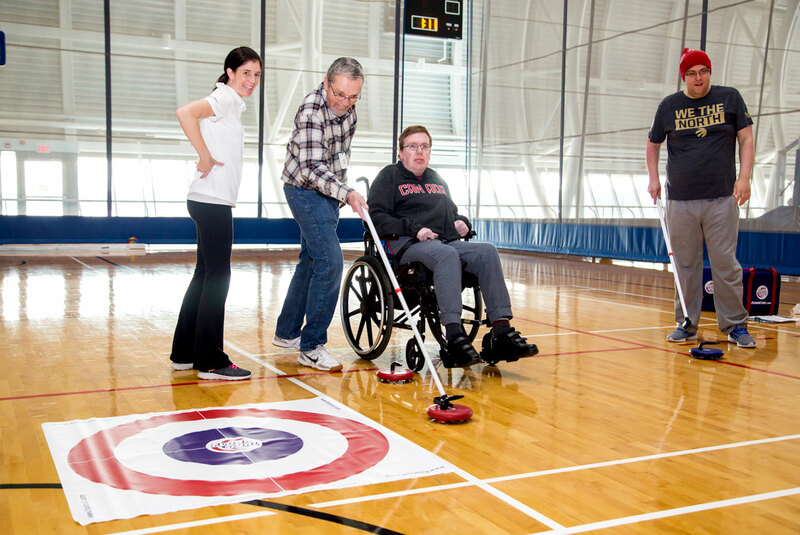 Anyone can play it, and on the same level thanks to some of our adaptive accessories. 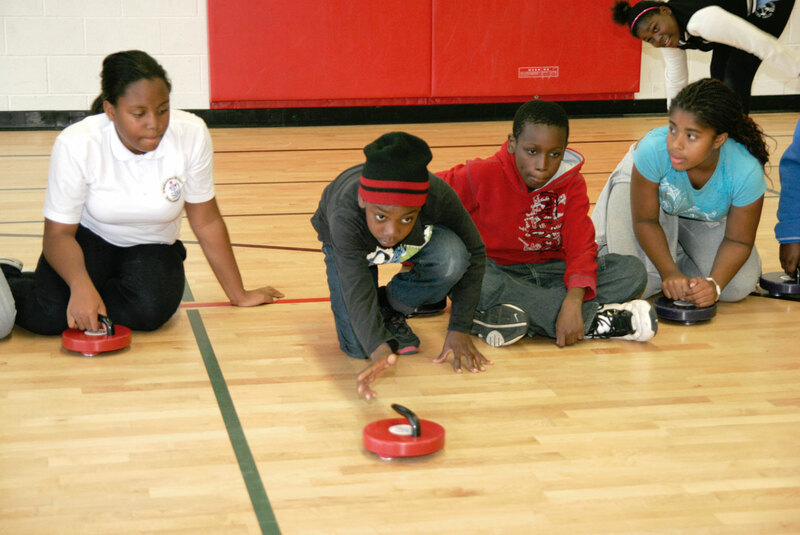 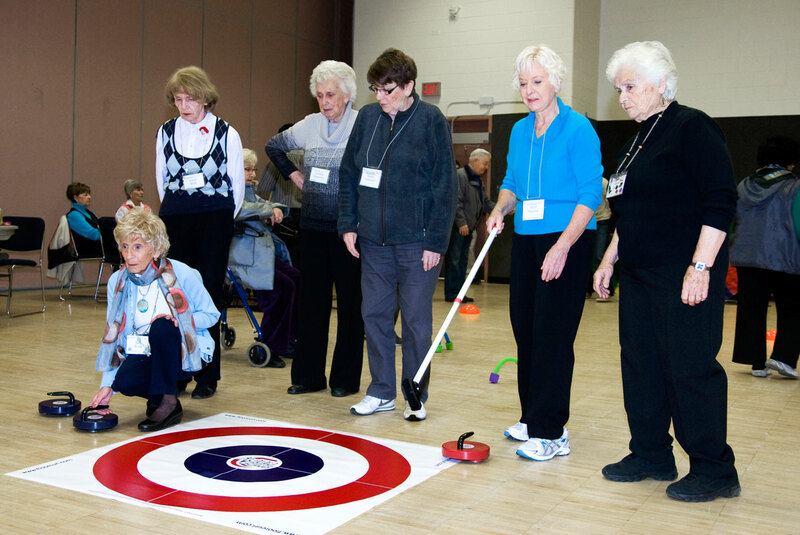 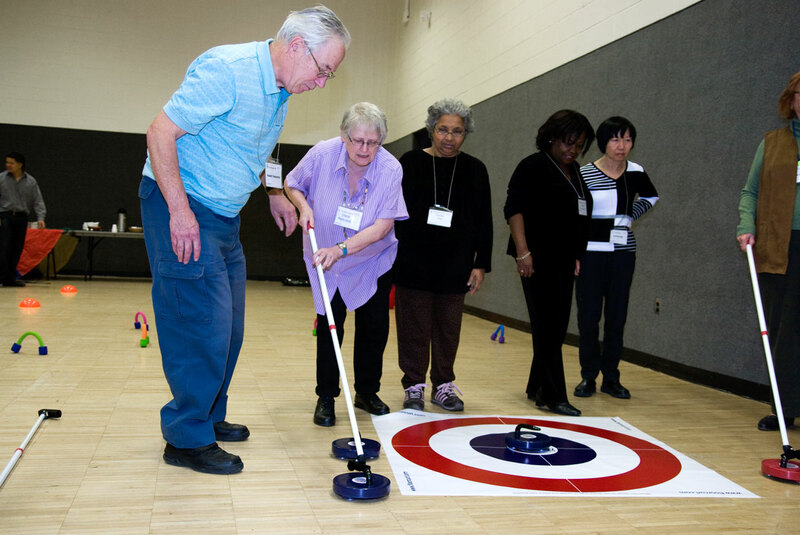 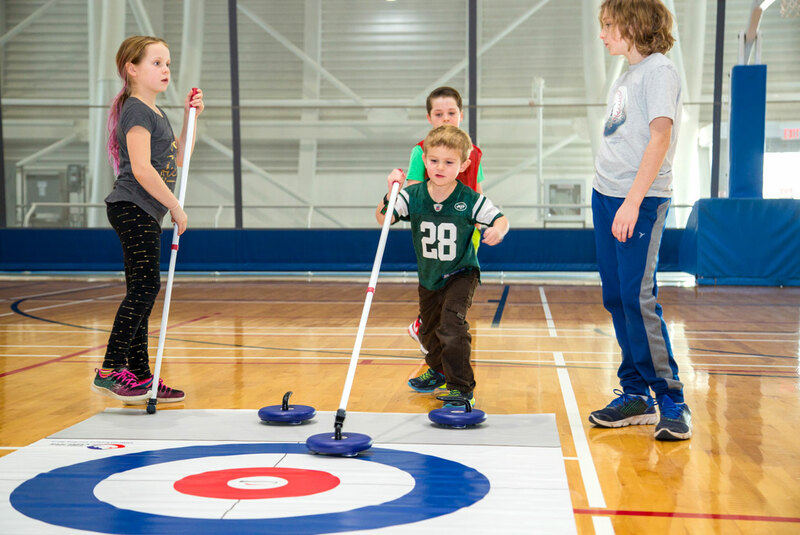 FloorCurl is is also the equipment of choice for the Egg Farmers Rocks & Rings presented by Curling Canada program which visits over 1,400 schools and reaches over 200,000 kids across Canada and the US every year. 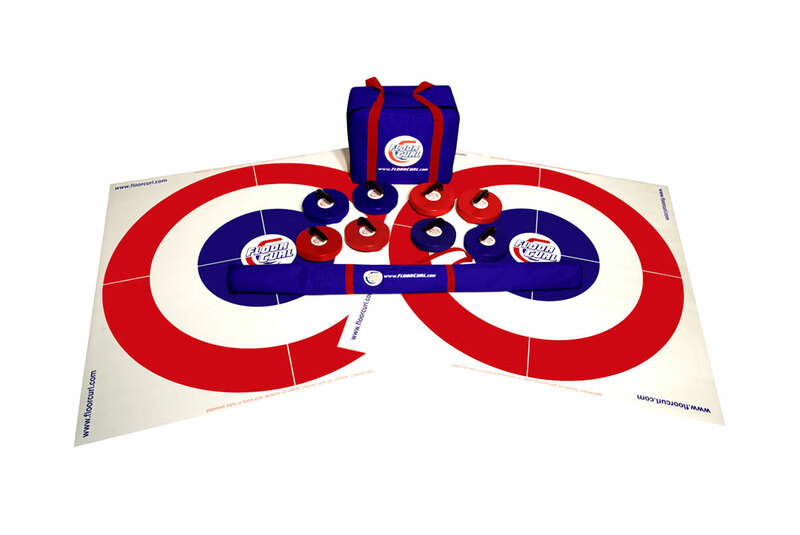 The equipment is highly portable, can be set up and taken down quickly, and takes up almost no storage space. 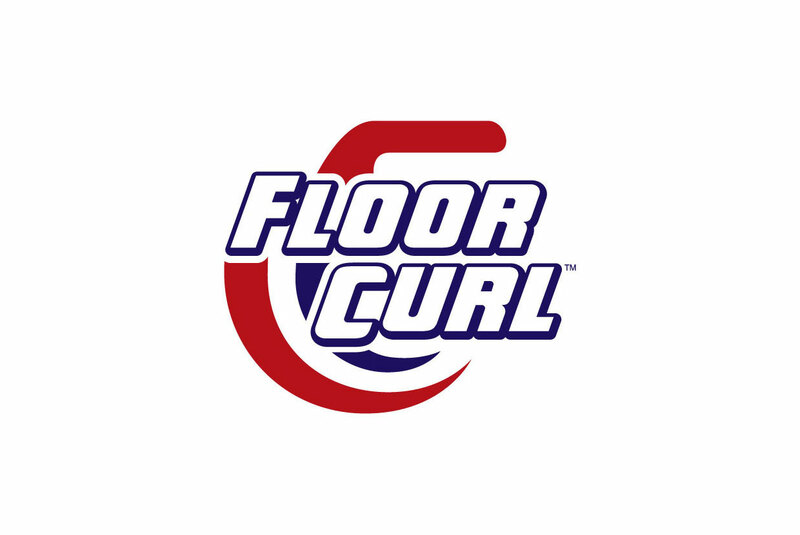 Please visit Floorcurl.com for more information or to order your own FloorCurl equipment today!